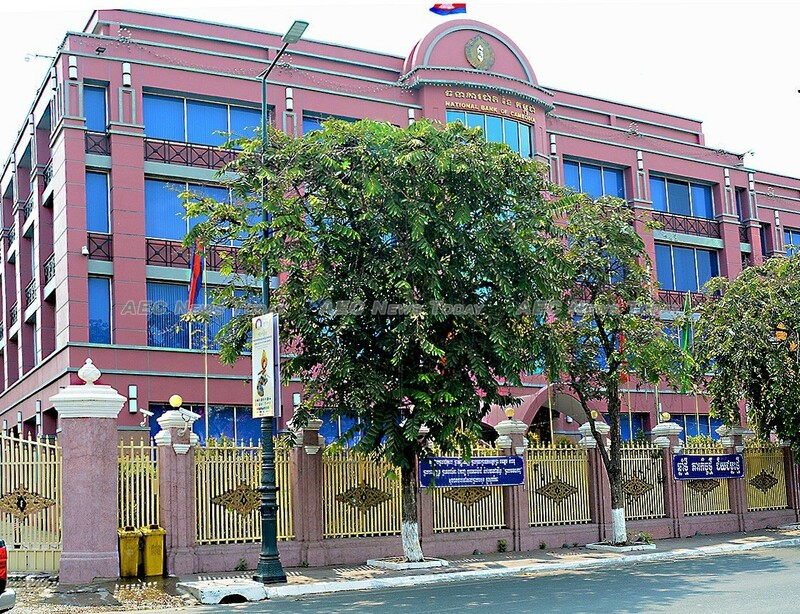 Cambodia regulatory authorities earlier this week issued a statement banning the trade and use of cryptocurrencies in the kingdom… while it writes the rules for their use. A joint statement issued on June 19 by the National Bank of Cambodia (NBC), the Securities and Exchange Commission of Cambodia (SECC), and the General-Commissariat of National Police said ‘the propagation, circulation, buying, selling, trading, and settlement of cryptocurrencies without obtaining a license from competent authorities’ are illegal activities. While the statement specifically mentions KhCoin, Suncoin, K Coin, Onecoin, and Forex coin, it noted ‘other similar crypto currencies’ are included. An employee of the SECC who spoke with AEC News Today on the condition of anonymity because they were not authorised to speak with the media said the statement has been issued to protect the public while the government determines the best way to cater to the growth of cryptocurrencies. Admitting that currently it was impossible for people to obtain a licence to trade cryptocurrencies because the necessary guidelines are still be drafted, the employee said they “expected the situation will change fairly soon. “At the moment there are not any guidelines written for the different licences, so sorry you cannot apply for one. We are just trying to protect the people until we have rules to regulate and protect those who buy and sell these things”, he added. This is not the first time that authorities have alerted the public to the risks of cryptocurrencies. 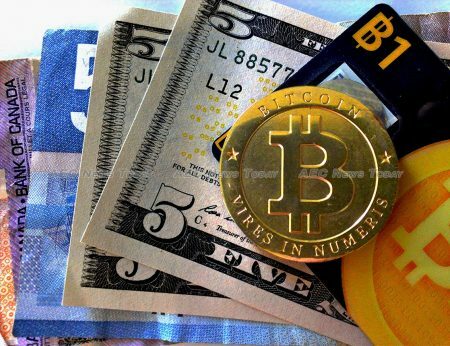 Last December the NBC instructed banks and microfinance deposit taking institutions to stop trading or advertising cryptocurrencies, in particular bitcoin. Financial institutions were instructed to close the accounts of people they suspected of using them to trade cryptocurrencies. Early this year the SECC again cautioned of the risks associated with trading or investing in cryptocurrencies in the absence of a regulatory framework. 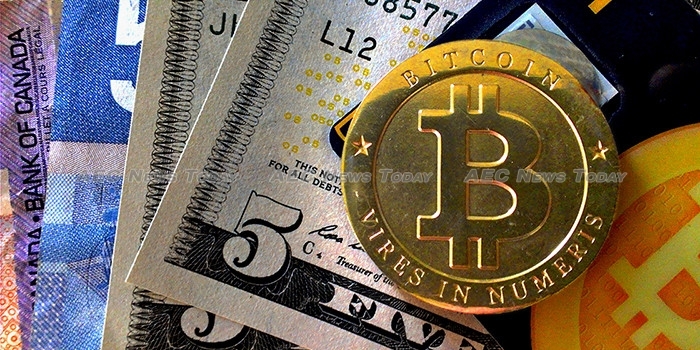 However, the owner of one Cambodia business accepting bitcoin said the statement was likely to have no affect on those already accepting cryptocurrencies for goods and services in the kingdom. “The announcement sounds more like a stabilising policy while the government figures out how to ensure peoples safety, though a friend of mine recently had problems keeping his account with one large bank. “It’s particularly poignant that the cryptocurrencies mentioned in the announcement focuses on local and lesser known coins” he said, adding that while the situation is now defined, “I wouldn’t expect the authorities to be hunting for people buying and selling run of the mill goods and services using cryptocurrencies”. Co-creator of KhCoin, In Mean, responded to the NBC’s Facebook post announcing the new prohibition saying that he is disappointed that KhCoin had been placed in the same category as “scam coins”. Launched last year and with no intrinsic value, KHCoin was created as a learning tool to educate Khmer people and to help foster the country’s fledgling Fintech sector in developing solutions for local businesses. However, last April almost all cryptocurrency and many general news publications wrote that Cambodia was set to launch its own cryptocurrency, Entapay. The rumour was just a ruse though, started by organisers of a $150 per seat cryptocurrency conference in Phnom Penh with a string of speakers of dubious backgrounds. The rumour was officially denied, with those behind the seminar reportedly having already left Cambodia. At the time Steve Miller, owner of CryptoAsia said anecdotal evidence suggested an increasing number of Cambodians were aware of cryptocurrencies, and he suspected that its use might be more widespread than many people thought. CryptoAsia did not respond to questions as to the future of the exchange in the wake of the regulatory authorities announcement. Similarly in doubt is the future of Asia Live Tech. Claiming to be ‘the first Bitcoin gaming software provider in Asia’, the company says it develops ‘white label’ online casino solutions for bitcoin and other cryptocurrencies. Call centre office space is also available. Asia Live Tech similarly did not respond to questions asking how the new regulations will affect its business. In April 2017 the NBC entered into a partnership with Japanese firm Soramitsu Co., to develop a blockchain-based payment system based on the open-source Hyperledger Iroha decentralised ledger. Kazumasa Miyazawa, CEO of Soramitsu, described the partnership at the time as the first step towards creating a more efficient payment infrastructure, which he hoped to expand globally. Since then little has been heard of the project.